The American digital payments platform company has been growing rapidly in India, with 20 per cent year on year growth in revenue. U.S based online payments company, PayPal views India as a key and strategic market in terms of both business opportunities and talent. With two tech centers in Chennai and Bengaluru, it now looks forward to hiring as many as 600 techies by December. "We plan to increase the headcount by 600 in 2018. Some of the job roles that PayPal intends to hire for include application developers- Java, Node JS, back-end developers- data engineers, data experts and product managers," shared Guru Bhat, GM Technology & Head of Engineering, PayPal. As part of its hiring plan, PayPal will recruit both fresh as well as lateral hires who will be contributing in the areas of AI and ML. According to the report, PayPal India's headcount has doubled from 2016 and has 1,700 employees, currently. 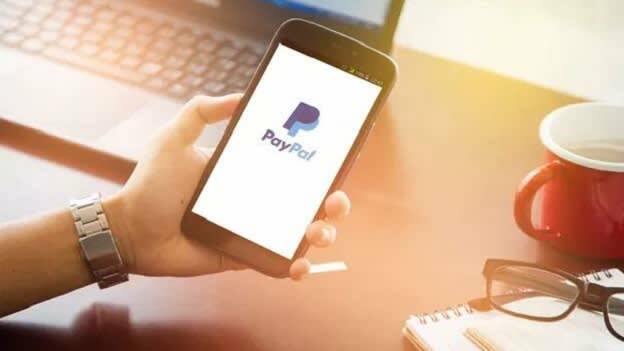 Now as digital payments market in India continues to grow and expand, PayPal leaders view it as a great business opportunity and wish to further expand their business in the country. Guru Bhat exclaimed, "For PayPal, the India centers are key and strategic. This is a great opportunity for us in terms of not just business but also to leverage the great talent that exists here." PayPal established it's tech centers in India around 12 years back. Since then it has grown rapidly, with over 20 percent in year on year revenue. Over one year, PayPal has been investing in the skilling and training of their employees and with various initiatives, it has been enhancing their experience as well. Last year, in 2017, it launched innovation labs in an effort to upskill employees and promote innovation within the company. These facilities are within the two tech centers in Chennai and Bangalore. In the same year, it had also enhanced the caregiving paid leave policies for its employees in India. Including India, PayPal is available in 200 markets in the world.